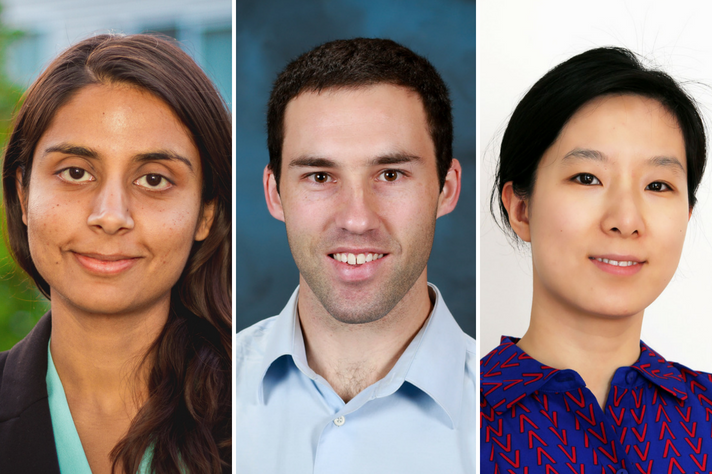 From left: Kanchana Nanduri, Samuel Shaner, and Nan Zhao. Working alongside Associate Professor of Civil and Environmental Engineering Carolina Osorio, Nanduri developed a transportation thesis based on an energy-focused idea: optimizing traffic signals in a city to cut down emissions. Nanduri’s long-term goals involve transportation reform in the developing world. The summer after her first year at MIT, she flew to Mumbai—the most populated city in India—to intern with a transportation think tank called Embarq. Her work focused on collaborating with the city to reduce pedestrian fatalities by creating a handbook for city planners on how they should design intersections to improve driver visibility. “It was different from my work at MIT, because everything in India is extremely chaotic,” she says. “In America, you can assume that when there’s a red light, the cars will stop. In India, you can’t assume that.” Faced with the challenge of quantifying behavior, Nanduri realized that even the best possible model on a computer might still be guaranteed to fail in the mayhem of city streets. 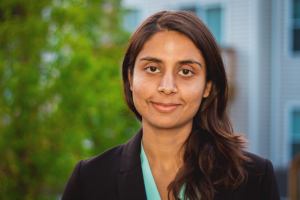 Now, as a member of the transportation planning team at Amazon, Nanduri focuses on ensuring that the company’s package-delivery system runs as energy-efficiently as possible. From placing delivery stations to determining truck routes, she thinks about how the team’s digital models will unfold off the screen. 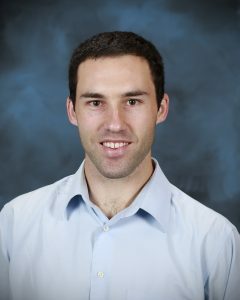 Raised on the central coast of California, MIT alumnus and Energy Fellow Samuel Shaner grew up next to the state’s last remaining nuclear power plant. Conversations with his neighbors, many of whom worked at the plant, gave him a sense of what nuclear looked like in a real setting. Shaner’s current focus is on his startup, Yellowstone Energy. He and his co-founder Matt Ellis saw the challenges that companies experience in moving to new fuel forms and systems that are not supported by current supply chains. “Our mission is to design an advanced nuclear reactor that leverages mature and commercially proven fuels and systems to enable a time- and capital-efficient pathway to market,” he says. Already, with a $25,000 grant from the MIT Sandbox Fund, they have filed for a patent on the enabling technologies for their design. Shaner and Ellis now spend “100% of the time” working on the startup, pushing their new design forward on all fronts. For example, they’re developing high-fidelity models of their design, are talking with experts in industry about licensing and regulation challenges, and will soon start experimental testing on key components. Zhao’s upbringing in Germany and China cultivated her understanding of the distinct character of living spaces. “I saw a lot of different living environments and habits of managing the home,” she says. “How people saved energy in Germany was different from how people saved energy in China.” When she came to MIT, Zhao focused her research on intelligent lighting, hoping to reduce lighting’s high energy consumption. 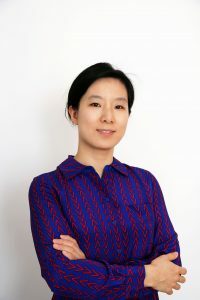 Her 2013 energy fellowship not only supported her research but also enabled her to connect with industry leaders over their common goal of energy efficiency. “It was great to show them our vision of how light can play a role in the dynamic design of indoor environments,” she says. Most recently, the startup has set up free-standing, solar-powered sidewalk displays that allow users to upload content with an app. “The idea is to create a networked community blackboard where people can easily upload content about events,” Zhao explains. Displays in Boston feature local artist performances, subway schedules, and even birthday wishes.